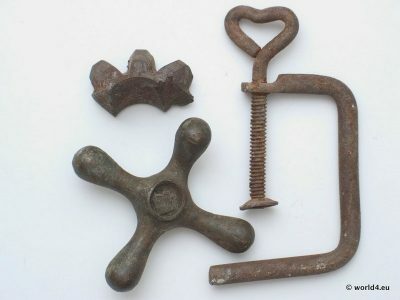 Various objects from metal scrap. Bracket, undefined gear of a machine or engine. Water tap opener. Next PostVintage femal bottle opener decorated.